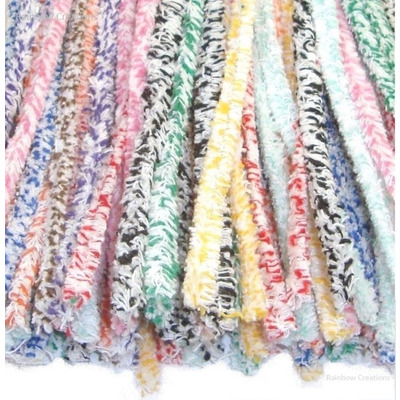 Traditional cotton pipe cleaners supplied in a pack of beautiful mixed colours. 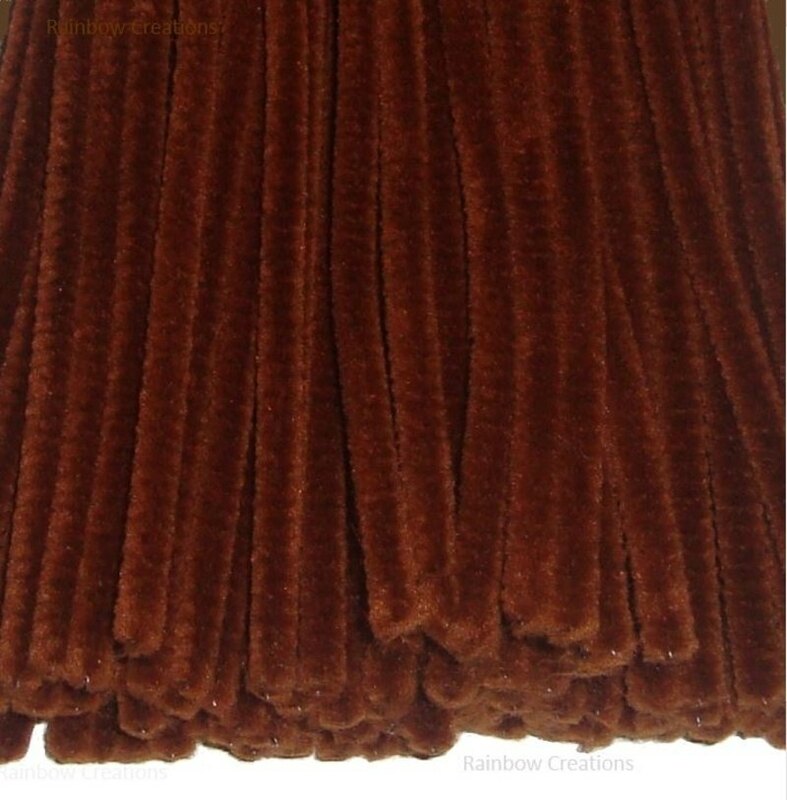 These are long pipe cleaners which are suitable for art and craft. Each stem is a mix of white and colour giving a mottled effect. 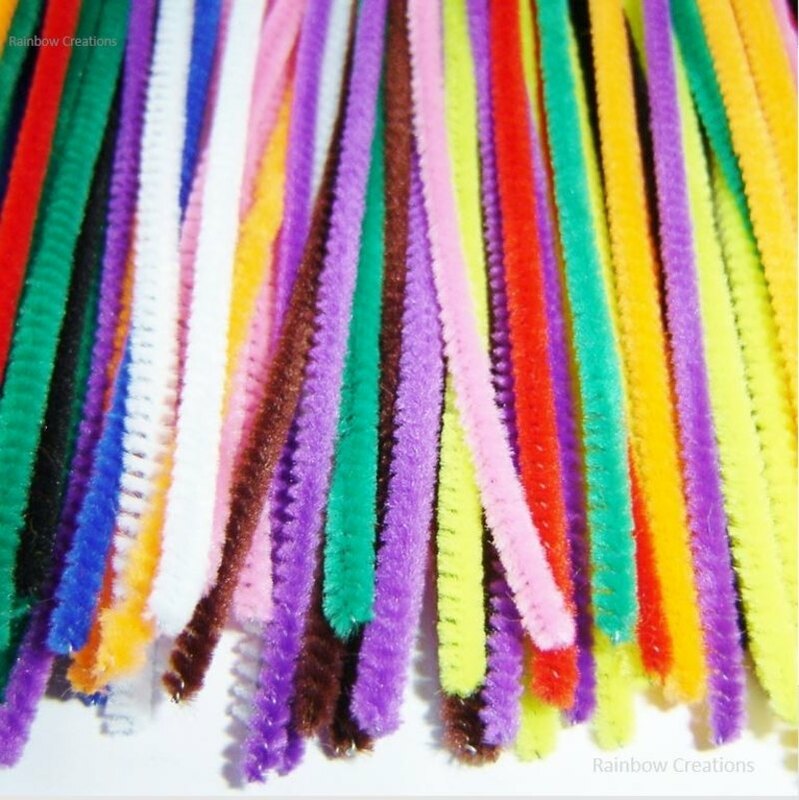 These pipe cleaners are slightly shaggy which makes them a tactile resource for both young and older children; even adults will find them irresistible to work with! 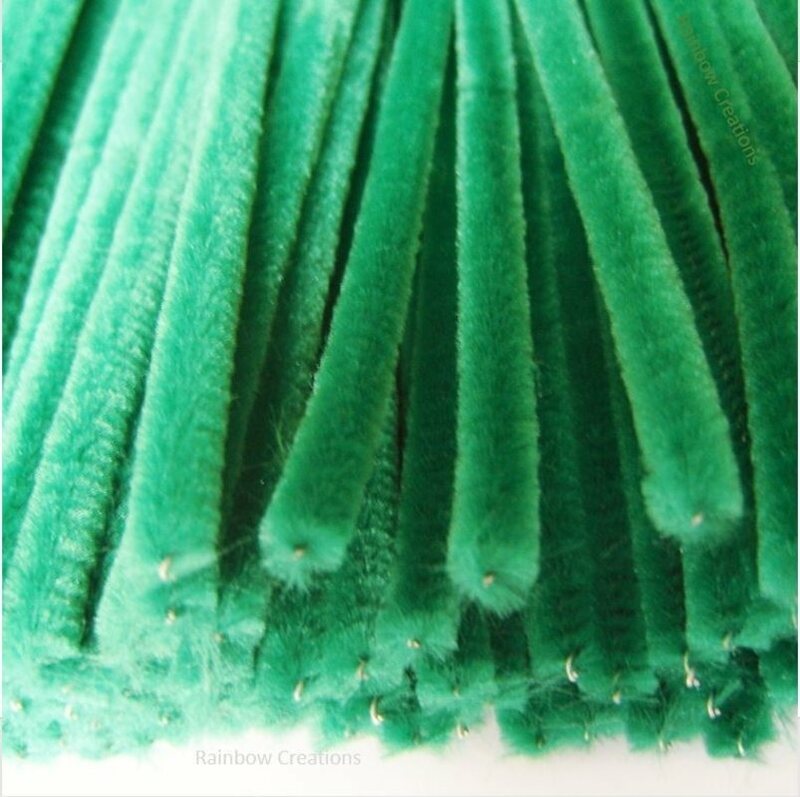 The wire inside the pipe cleaner can be cut easily enabling them to be cut to a desired length. Assorted colours: white mixed with red, green, yellow, pink, orange, brown, black, mint green and purple.